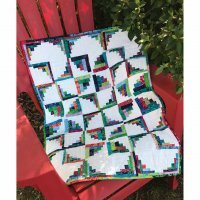 Buy the ruler and get the pattern for free! 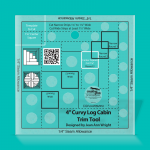 Purchase the Creative Grids Ruler of the Month and receive a Cut Loose Pattern FREE! 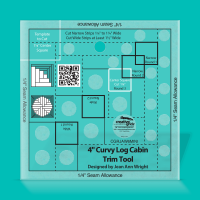 Create the illusion of curves with this 4in version of the popular Curvy Log Cabin Trim Tool. Sew four blocks together to piece a circle which finishes to 8in. Combine these blocks with other 4in blocks for unlimited design possibilities. 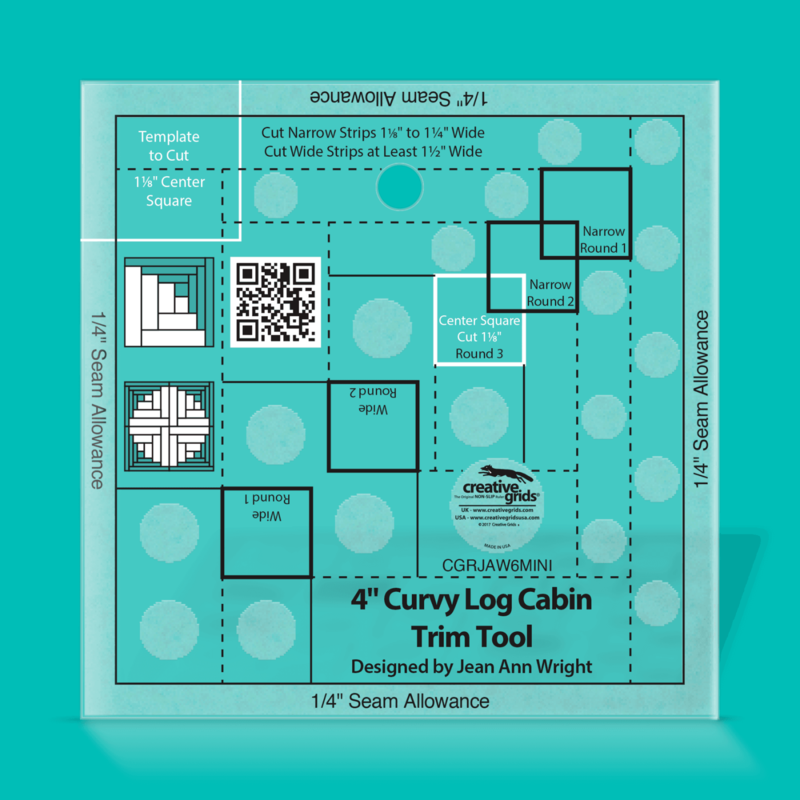 The tool features easy-to-read black ad white markings. The ruler slides easily over the fabric until pressure is applies. Then, the exclusive gripper holds the fabric in place while cutting eliminating slipping and miss-cuts! 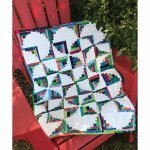 Pattern includes fabric requirements and instructions to make quilt shown.